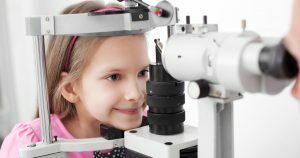 An extensive eye examination is conducted using the latest technology. 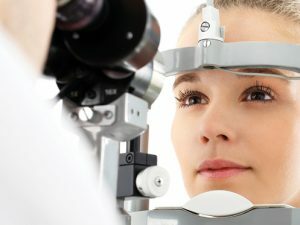 The optometrist will then take the time to explain all the results/findings. 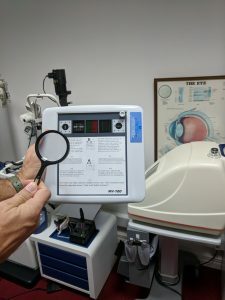 The eye examination consists of an external examination, followed by specific tests for visual acuity, pupil function, visual fields and intraocular pressure. We look for conditions such as glaucoma and macular-degeneration, as well as detecting underlying general health problems, including diabetes and high blood pressure. 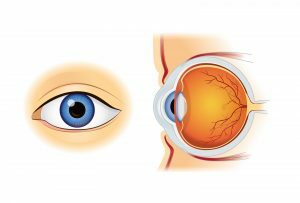 The above are general guidelines but if it is clinically required, an eye examination may be advised more frequently, the optometrist will advise you of this. improve eye sight with spectacles alone. This is when low vision aids can really help.